Services for Henry G. Augins, 63, of 429 Buckingham Ave., who died yesterday at Slate University Hospital, w will be at 2 p.m. today at the Birnbaum Funeral Chapel, 1909 E. Fayette St., Rabbi Irwin T. Hyman and Cantor Harold Lerner officiating. Burial will be in Adath Yeshurun Cemetery. Friends may call at their convenience at the family home. 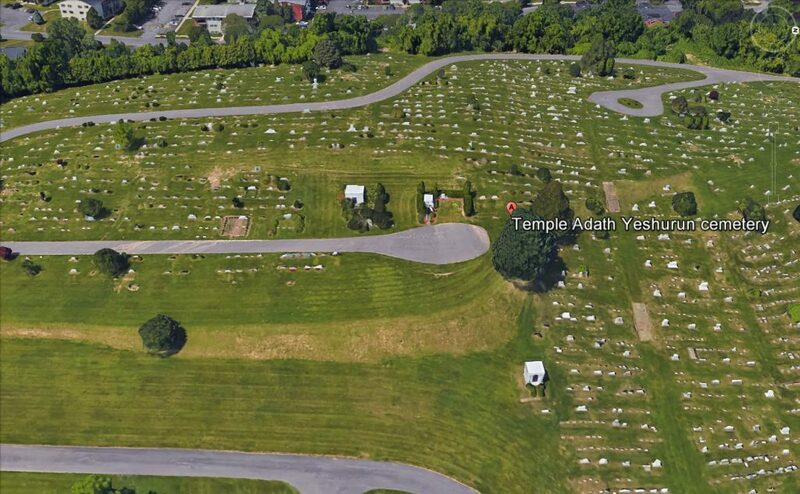 Contributions may be made to the Temple Adath Yeshurun Building Fund. 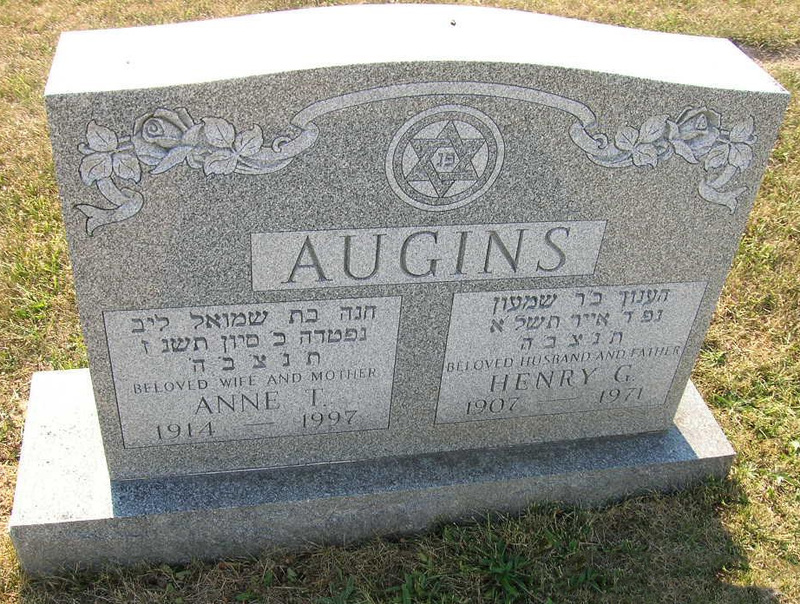 Mr. Augins was a U.S. deputy collector of customs for the Syracuse area for 33 years. He was a member of Temple Adath Yeshurun. Surviving are his wife, Mrs. Anne Augins;. two sons, Warren and James Augins; a brother, Samuel Augins, and three grandchildren.